Awantipora/Srinagar, Mar 19: A 28-year-old school teacher, who was arrested in connection with an alleged militancy case, died in police custody here, triggering protests at his native town as well as in downtown Srinagar on Tuesday. The State government has ordered a magisterial inquiry to ascertain the cause and circumstances that led to Rizwan Pandith’s death, they said. Rizwan Ahmad Pandith, 28, son of Assadullah Pandith, who was arrested in connection with a “terror case”, died in police custody at CARGO camp in Srinagar during the intervening night of Monday and Tuesday, an official said. 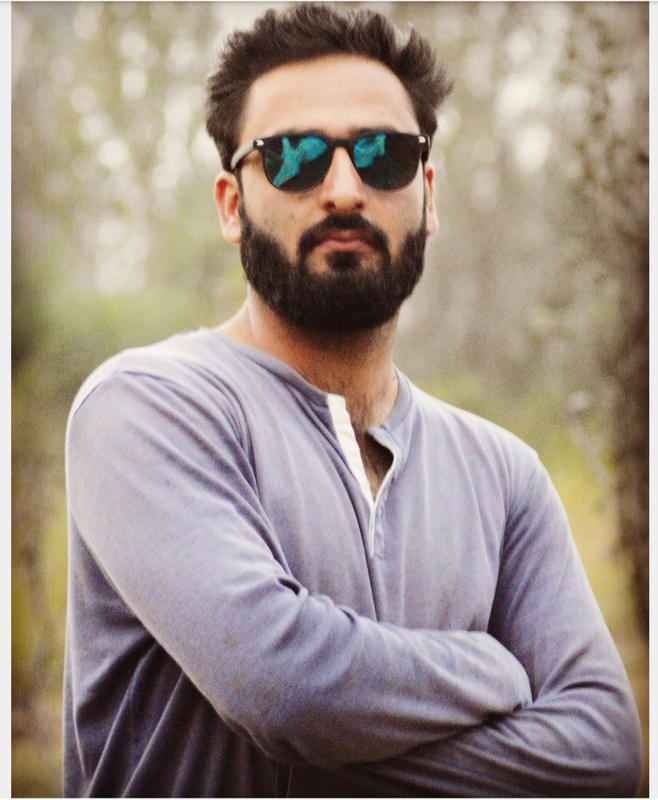 Pandith, who was a teacher at a private school and a resident of Awantipora in Pulwama district, was picked up by the “security agencies three days ago in connection with a terror case,” the officer said. The civil administration, following a request by the police department, has ordered a magisterial inquiry under Section 176 of the CrPC, the officer said. The CrPC section pertains to inquiry by a magistrate into cause of death, including when any person dies while in the custody of police. A police spokesman said a separate investigation has also been ordered into the incident. As per his family members, Pandith was picked up by the government forces on last Sunday from his residence. “Rizwan was picked up on previous Sunday night when forces raided our house and conducted searches. They also took away five mobile phones and two laptop computers from our home,” said slain teacher’s elder brother Mubashir Pandith. “At the time of his arrest, we were told that Rizwan is being taken away for questioning and will be released soon,” he added. Rizwan had completed his M.Sc from Dehradun Central University and his B.Ed from Guru Nanak College of Education, located a few meters away from his residence. He was currently working as a principal at local school — Sabir Abdullaha Public School at Jawbara. Earlier also he was slapped with Public Safety Act (PSA) on 26th August 2018, which was later quashed in January 2019, said his brother, adding that Rizwan was never involved in any unlawful activity. “My son was killed in cold-blood and now they are saying a magisterial probe will investigate his custodial death. But everyone here knows what is outcome of such probes,” the grieving father said. “We will go to court to punish those who are involved in his custodial killing,” said his brother. Meanwhile, clashes broke out in Awantipora as soon as news of Pandith’s death reached there, with angry protestors pelting stones at the police and paramilitary personnel, who fired tear-gas shells and pallets to bring the situation under control. Three persons were injured in the clashes, reports said. Clashes also occurred in Pulwama, and several areas of Srinagar downtown as well. Witnesses said majority of downtown areas and Maisuma in uptown Srinagar also observed spontaneous shutdown soon after the news of custodial killing spread in the Valley. He said that the shopkeepers downed their shutters in Nowhatta, Gojwara, Rajouri Kadal, Hawal and Khanyar after announcements were made over the public address system of the Jama Masjid asking people to observe shutdown. Internet services were also suspended in the Police District Awantipora while as in police district Pulwama internet speed was reduced.